The Design Museum Gent owns textile objects dating from the 15th century until now, mainly from Western Europe. 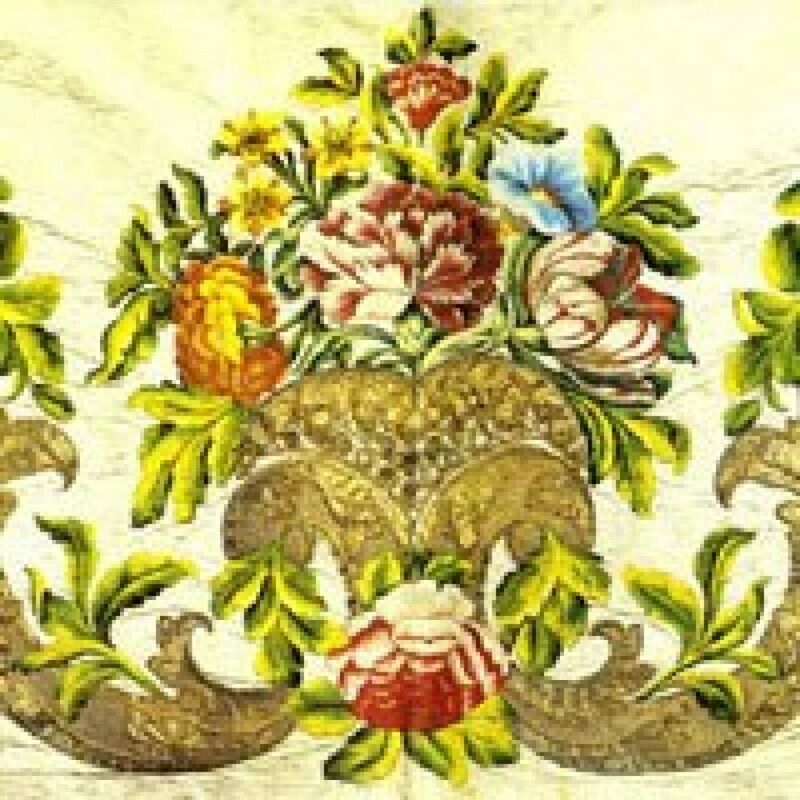 Textile (fabric, embroidery, lace, trimming…) is a more or less flexible product which is the result of some form of connection of fibrous materials. The choice of the connection method will determine the appearance of the textile. From beautiful showpieces made from silk and gold wire to simple cotton pieces: the selected objects are each connected in their own way, and sometimes in multiple ways. The textile objects illustrate an art movement, they are reminiscent of a moment in history. The objects are connected to people (artists, craftsmen or craftswomen, clients, recipients, collectors, donors…), to the city of Ghent: its textile schools and industry, and to the museum. The selected textile items connect past and present as sources of beauty, knowledge, inspiration.